It is not wrong to say that it is during the honeymoon that a couple can know one-another better. 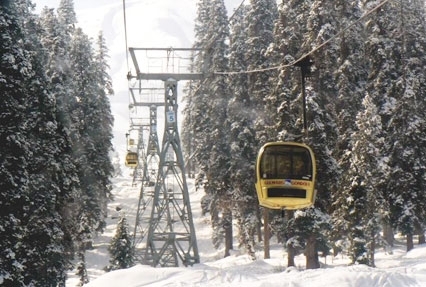 If you are searching for a serene destination where you can enjoy a great honeymoon then go for Kashmir Honeymoon Tour Package, with 5 nights and 6 days and get a chance to visit most beautiful cities like Srinagar, Gulmarg, Sonmarg and Pahalgam, which is full of natural beauty where you can spend some memorable moment of life. On the first day you arrive at the Srinagar Airport, where our representative guides to the resort or a houseboat, whatever you choose as your lodging. Later on in the day, you can take a long ride in the Shikara on ever beautiful Dal Lake. 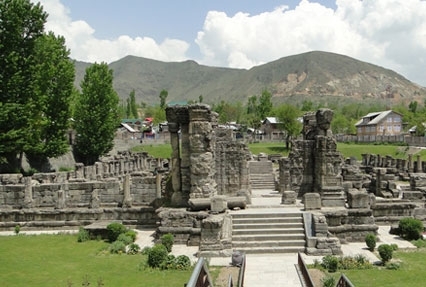 En-route, you will see Kabutarkhana, Bathing Boats, Char Chinar Island, Floating Gardens, Floating Shops and other popular tourist attractions. The best comparison of this picturesque scene one can have is with the Gondola rides in Venice. Today after finish breakfast you have option for a city tour for half a day. 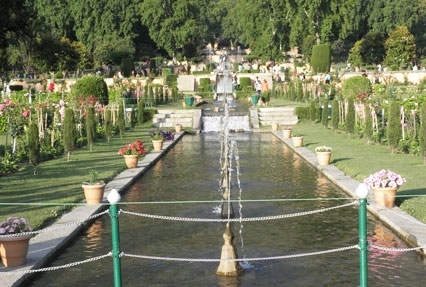 Take a cab and visit places such as "Nishat Bagh", the popular Mughal Gardens, and "Shalimar Bagh". Post which you can head to the Shankaracharya Temple situated atop a hill and return back to the hotel in the evening. Post your breakfast you are taken to Gulmarg, where you have option to explore the place all by yourself. You can take a cable car ride which is also called "gondola ride" here or take pleasure in horse riding. 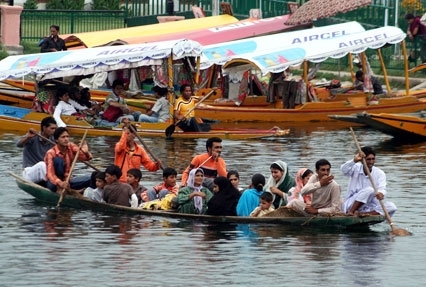 In the evening you come back to Srinagar and stay the night in your hotel/ houseboat. As soon as you complete your breakfast you make a move to Sonamarg and explore the breathtaking locales around. On your way you can pause at certain scenic spots and then continue driving to Sonar, also called the Meadow of Gold. You can take a look at the Thajiwas Glacier and take pictures if you want to. After you are done with the Sonamarg expedition you can drive back to Srinagar in the evening and return to your hotel/houseboat. On this day as you are done with your breakfast, you can visit Pahalgam, also called the Vale of Kashmir. On the way take a pause and visit the Avantipur ruin that once was a temple and the Saffron Fields. 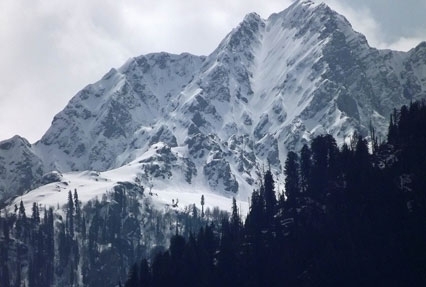 Pahalgam is a spot where various Bollywood movies have been shot. You return to Srinagar in the evening. This is the last day of your trip when you check out of the houseboat/hotel post your breakfast and make way to the Srinagar Airport and board your flight back to your destination.